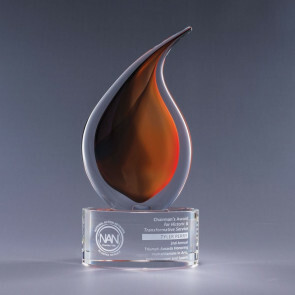 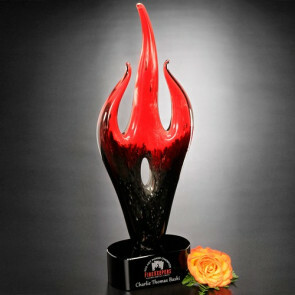 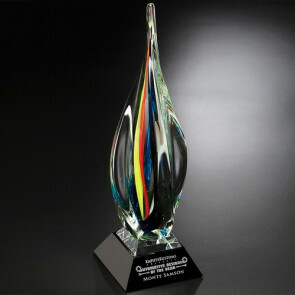 Eminence Art Glass Award 13 in. 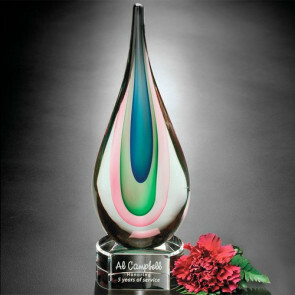 Elegance Art Glass Award 9 in. 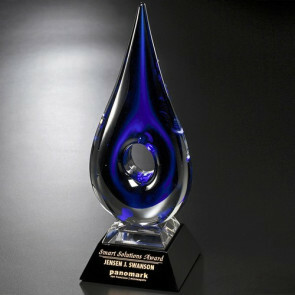 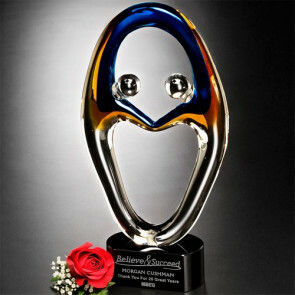 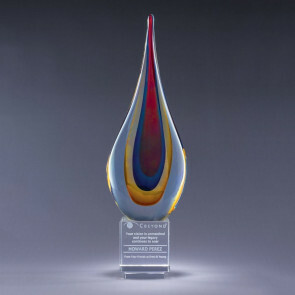 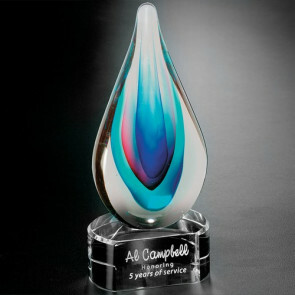 Blue Teardrop Art Glass Award 14 in. 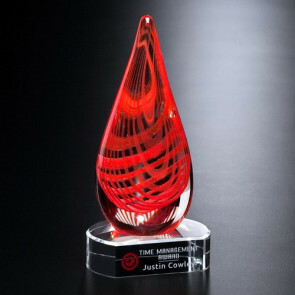 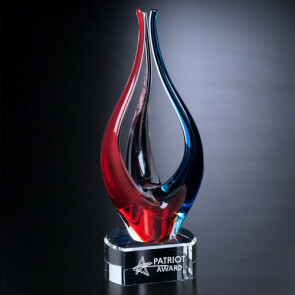 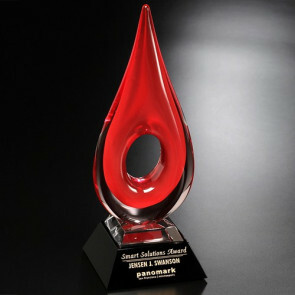 Swirl Pyramid - Art Glass Award Red/Blue 4 in. 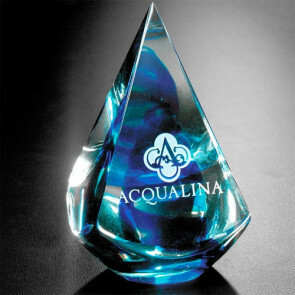 Quatro Pyramid Art Glass Award Blue 4 in. 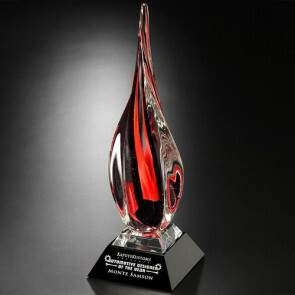 Large Quatro Pyramid Art Glass Award - Red 5-1/2 in. 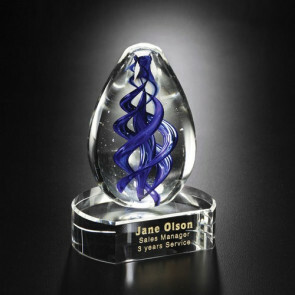 Blue Swirl on Black Base Art Glass Award 5 in. 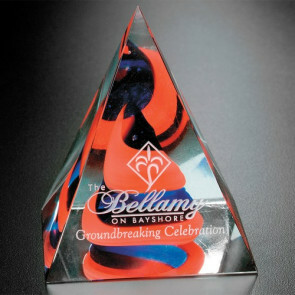 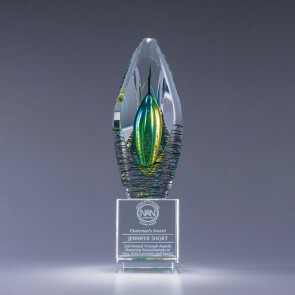 Celebration on Clear Base Art Glass Award 5 in. 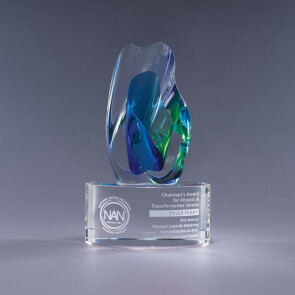 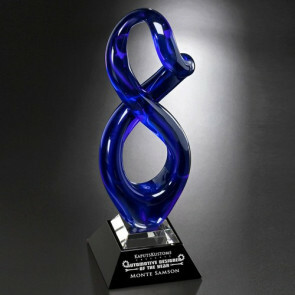 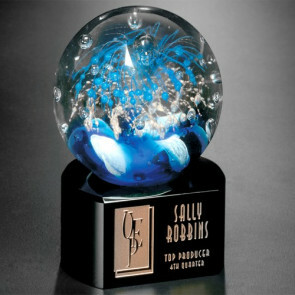 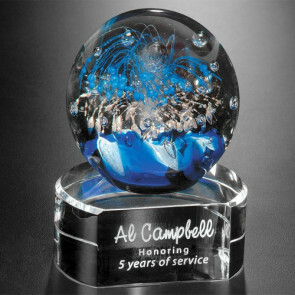 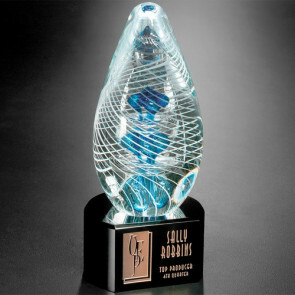 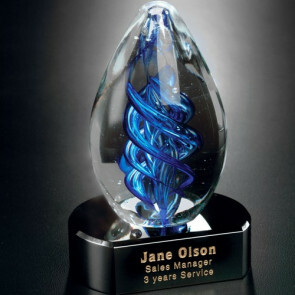 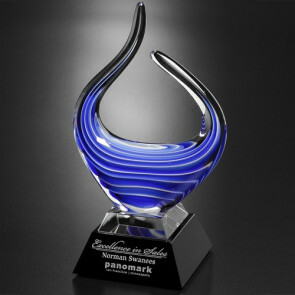 Blue Swirl on Clear Base Art Glass Award 5 in.